Next up on Studio Rockers we have an EP from EVM128, an East Londoner who's been on the radar of many heads over the last year of so. His unique warm & soulful sound heard on key releases for Somethinksounds and Meltdown recordings garnered him support from the likes of Gilles Peterson and Benji B. 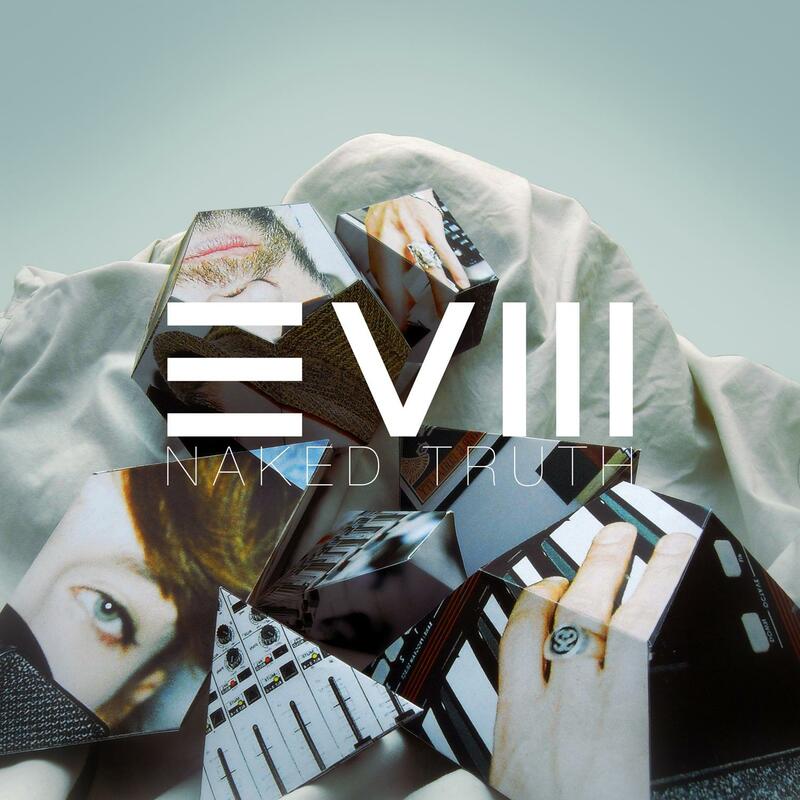 'Naked Truth' continues in this pursuit of the perfect groove, fusing UK Garage, neo-soul, RnB and the bass underground. The title track, featuring vocalist Daiva, showcases the producerâ€™s keen ear for hooky melodies and smoky low-slung grooves. An 8bit synth line and classic chord pads fill out the track without overpowering it, letting Daiva's vocal float right on top. There's a remix of Naked Truth to follow, and it dives into 2-step bassline territory. We're dealt skittery garage hats and a drop that's snarly enough to turn heads without blowing it out the water, whilst the pads and vocals keep the warmth in balance. 'Beyond' see's the tempo sink to head-nod pace with a squelchy synth bass line and a brass sample injecting some soulful swagger to the mix. Evermean's vocal adds that's ethereal dynamic whilst the the beats pulse along like some long lost slo-mo UK Funky track. To finish, the vibe and tempo is ramped to create 'Dibbi Dibbi' a hybrid broken-beat / dubby roller. It's sits on that pleasant middle ground between club and sofa: perfect for either. Bold beats and bass are punctuated by ragga vocal samples and smooth synth work to round the EP off on a high. Bassline and additional synth on chorus performed by Alvydas (Keymono). Bassline on verse performed by Alvydas (Keymono). Beyond & Dibbi Dibbi: vox Performed by EVM128.